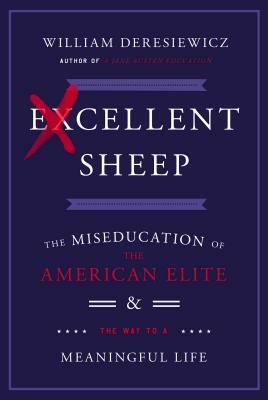 Former Yale Professor, William Deresiewicz, argues in Excellent Sheep that our current education system is producing a group of sheep rather than individuals who know not only what they want to do but are also driven to do it. Deresiewicz makes a strong argument in the first section where he discusses how students arrive at elite colleges without really conscientiously having thought or worked on their passions but instead completed enough checkboxes (APs, extracurricular activities, internships, etc.) to gain admissions to America's elite colleges. Having arrived, students discover that the high anxiety state of their high school years is only going to continue into their college years and probably beyond. Ultimately, Derseiewicz states that the admissions policies combined with other factors such as the high cost of college and the need to continue to be the "best" pushes students to lose their opportunity to discover themselves in college. 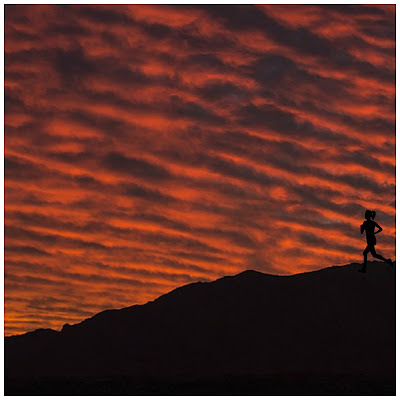 Two cent summary: second half is a bit of a personal ramble, but interesting and valuable read. Thanks for the review! Seems like an interesting read.